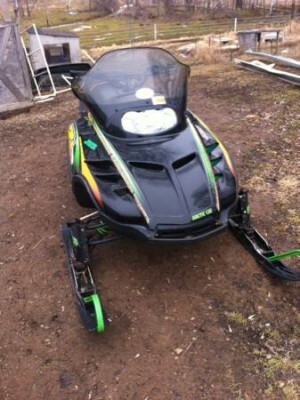 i have a 2000 arctic cat 600 zl with 1600 original miles. it runs very nice and rides great. comes with a spare hood and parts. it just has one rip on the seat in the back on the seam.